PRICE REDUCED, BRING AN OFFER. Perfect for first-time buyers. 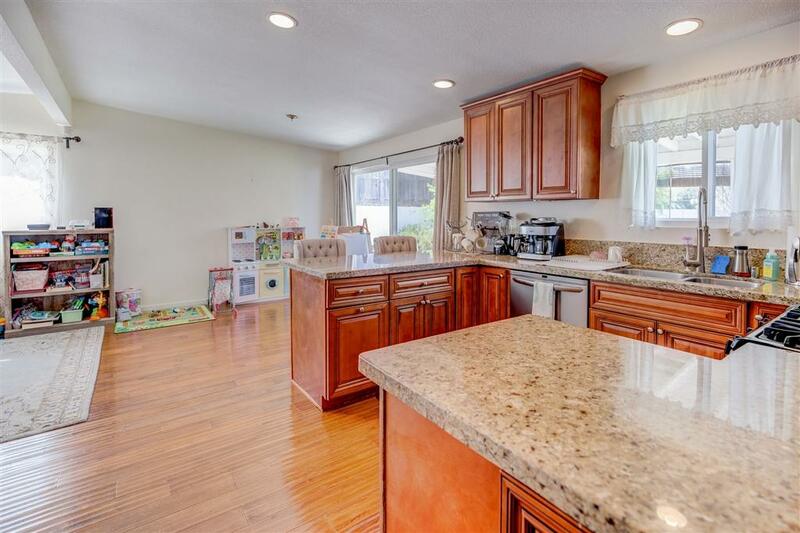 One of the only good-condition 3bedroom Santee homes under $500k with at least 1,300 sq. ft and no HOA fees! 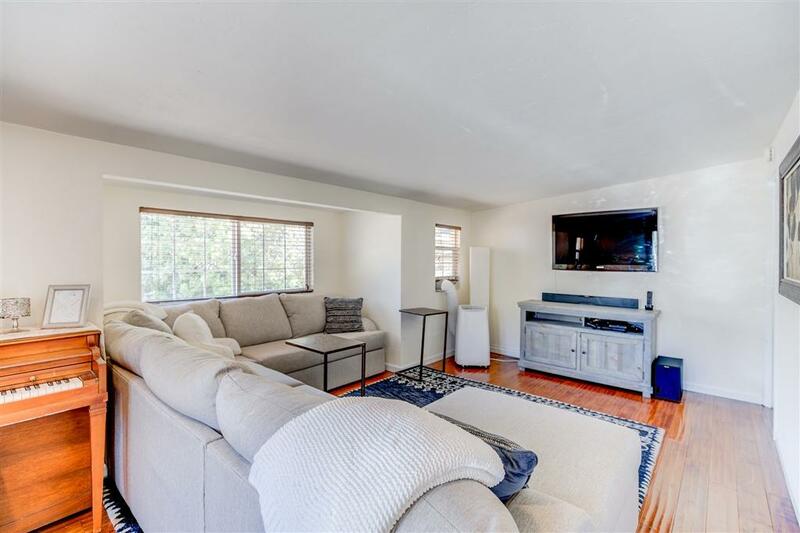 CENTRAL AIR, wood-burning fireplace, RV parking and VIEW from very private fully-fenced backyard with covered patio. SOLAR PANELS cut power bills substantially. Master bedroom has its own bathroom. 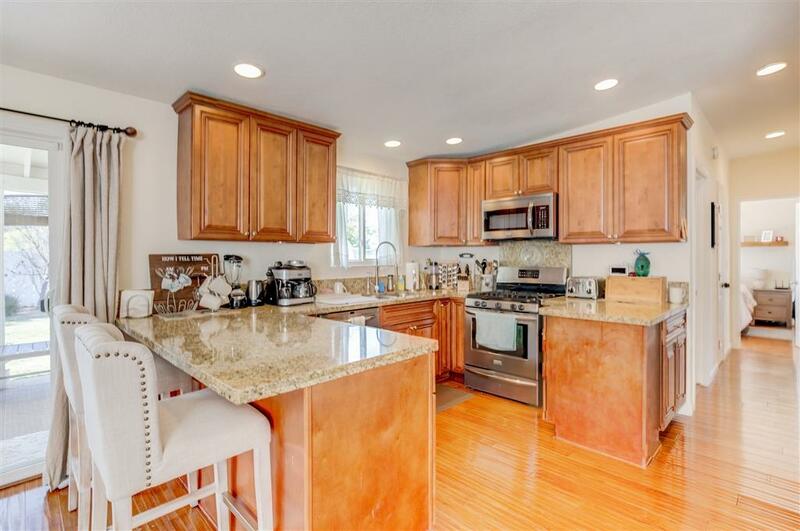 Nice kitchen with granite counters, breakfast bar, stainless appliances. Home well maintained. 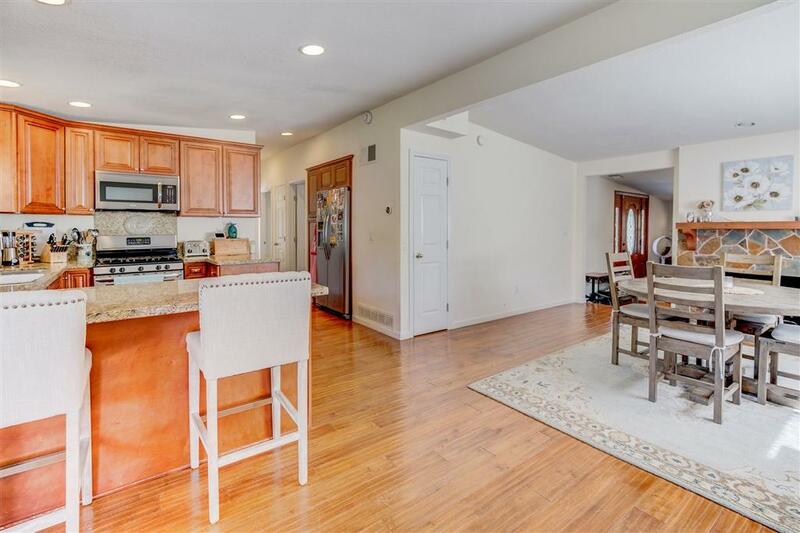 Big family room, separate laundry room.